Sat 8:00 a.m. 1:30 p.m. 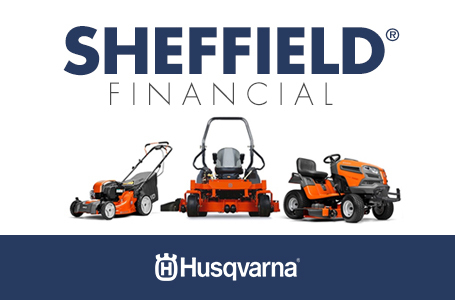 Promising next-generation cutting performance, the Husqvarna 565 lets you work faster and more efficiently with longer guide bars. Excellent cooling capacity and state-of-the art filtration empower you to tackle the most demanding tasks. 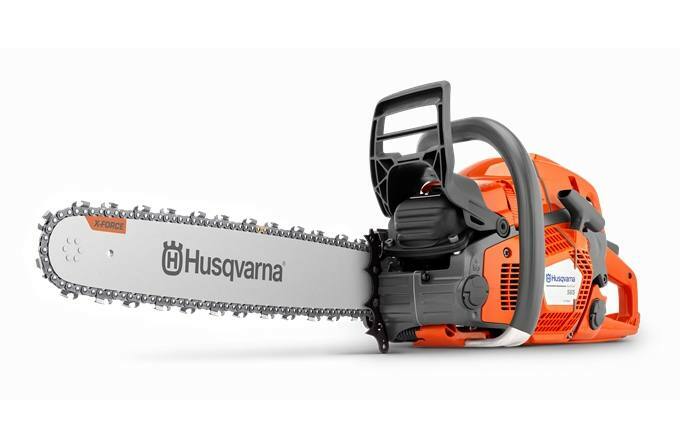 Equipped with revamped AutoTune™ and Air Injection™ and offering low vibrations, the 565 is a powerful yet ergonomically designed chainsaw for fast, safe work. Better chip ejection avoids clogging: The clutch cover is designed to optimise rapid, safe saw chip ejection. Prevents clogging, even when cutting long fibre wood. Better manoeuvrability gives full control: The front handle bar position is close to the center of gravity, giving you better cutting control. Air Injection filters 98% of incoming dust: Give you full working days with maintained performance and less wear on the engine. 10 times quicker air/fuel mix adjustment: AutoTune™ ensures a correctly tuned engine setting and optimised engine performance in all conditions. 15 in. - 28 in. Sat: 8:00 a.m. - 1:30 p.m.